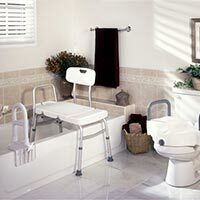 The bathroom is a room known for its safety hazards and very popular in emergency runs to the hospitals. 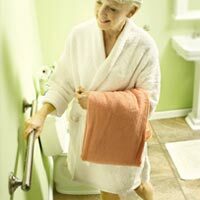 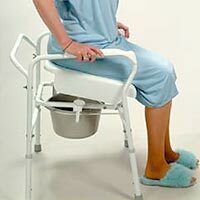 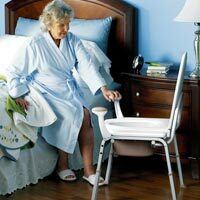 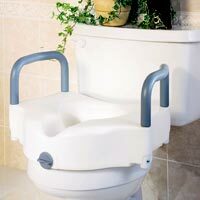 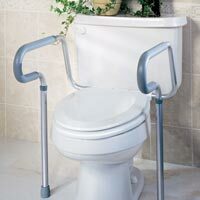 Injuries suffered in the bathroom are very common in the elderly population, which is why it is very important to have the right bath and shower safety supplies in place to prevent any unwanted situation.Our bathroom safety products are all equipped to be a solution in bathroom designs for the elder population to provide an aid in safety matters. 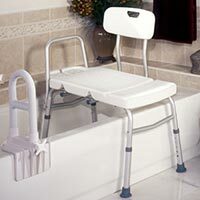 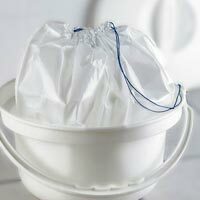 Your safety comes first in our Bath & Shower Safety Supplies section.